This image is of Mary Adelaide Kanaratio'sta Gareau Herne, mother of Grandma (Elizabeth Herne) Cook. 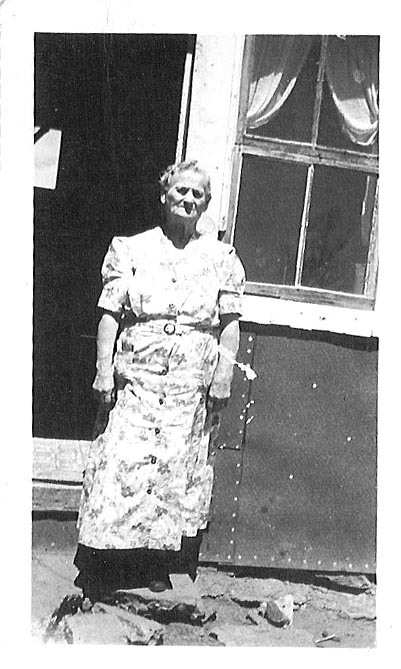 Great Grandma Herne was born August 20, 1862 and died October 14, 1944. She married Julius Samuel Sonakwise Herne on March 1, 1881 at St. Regias, Quebec Canada. The date is unknown but is probably in the late 30's or early 40's. . We thank Elaine Cook Roderick for sharing this wonderful photo with us!